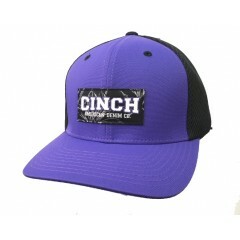 Cinch Cap Purple & Black Cinch Patch 2 Eyelets FlexFit SM L/XL ..
Cinch Caps New here on westernhats.com! 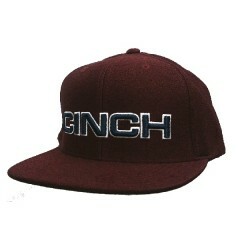 A red snap back cap with black Cinch logo! 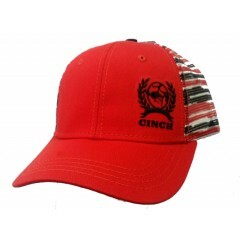 Red ..
Cinch Caps Royal Blue with Black and White Cinch Embroidery 6 sewn eyelets F..
Cinch Cap New teal Cinch flexfit cowboy cap here at westernhats.com! 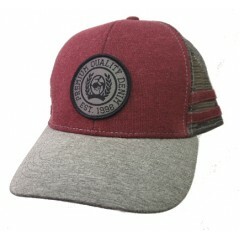 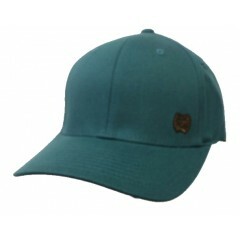 ..
New cap at westernhats.com!! 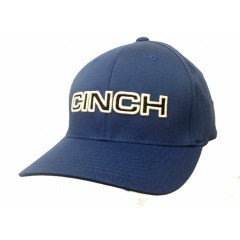 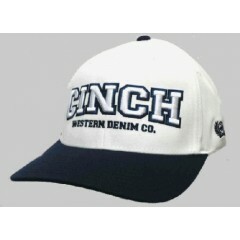 Cinch Navy and white Cinch logo on front in white outline..
Cinch Caps Cinch Wine colored cap Navy logo on front 6 sewn eyelets Snap back Fl..
Cinch Caps Cinch Youth Trucker Cap Cinch Sewn Patch Snap Back Burgundy And Grey ..